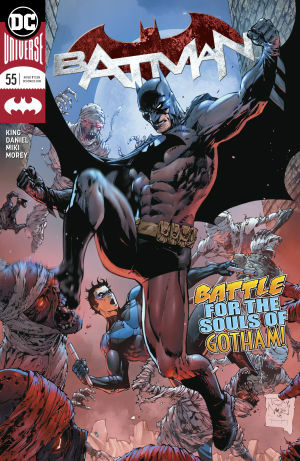 It was another big week for the comic book industry, particularly on the Batman front. DC kicked off a major new storyline in Batman #55 and debuted the new Black Label imprint with Batman: Damned #1. Over at Marvel, Return of Wolverine #1 began the latest key chapter in this life of this apparently immortal hero.